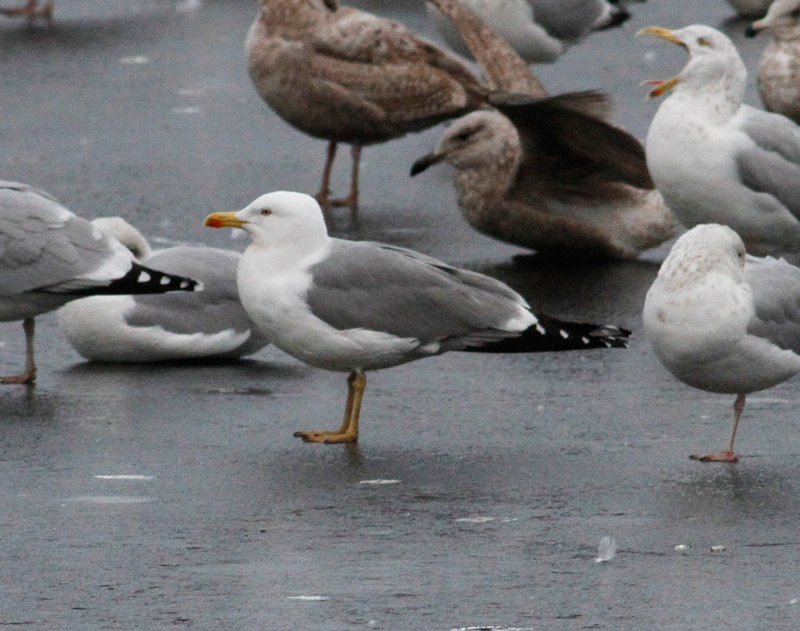 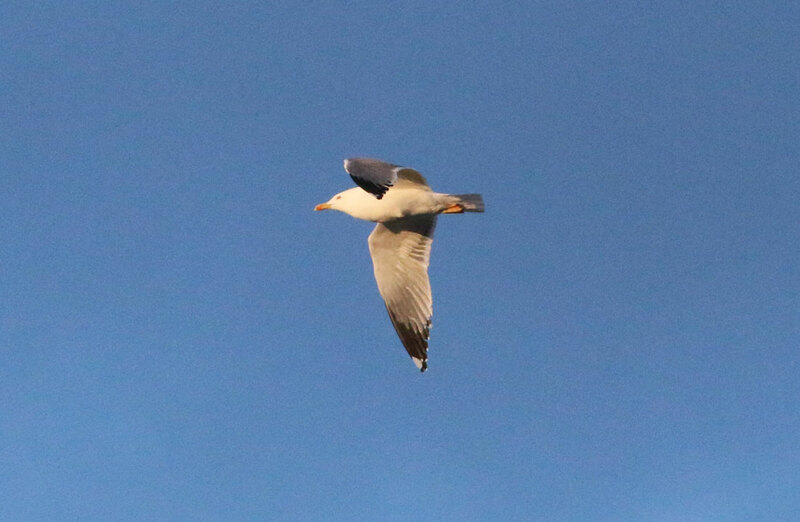 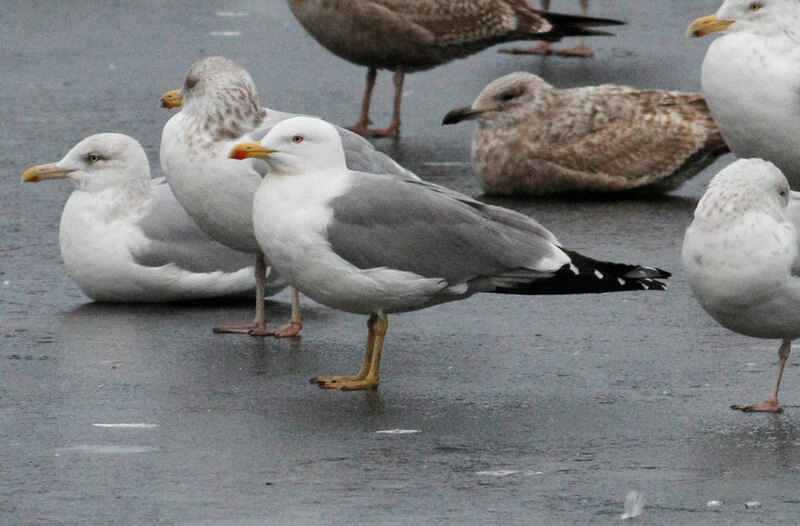 That is indeed an interesting looking gull! 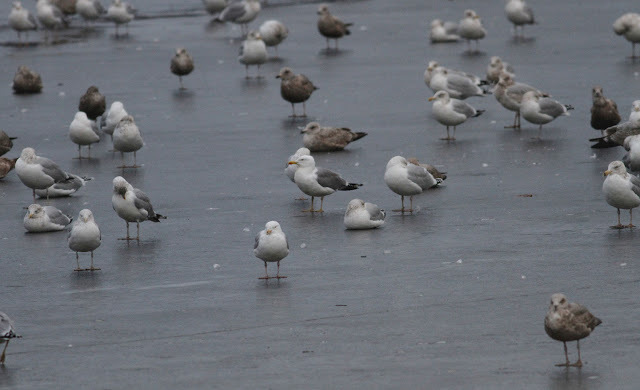 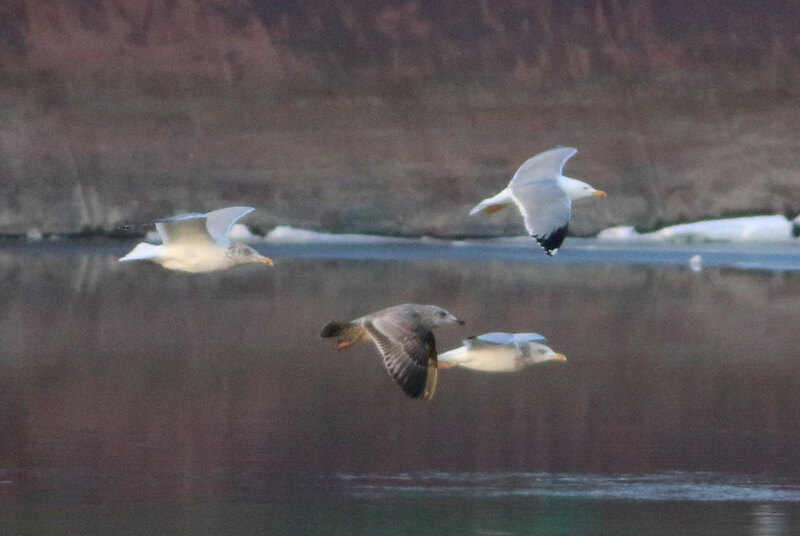 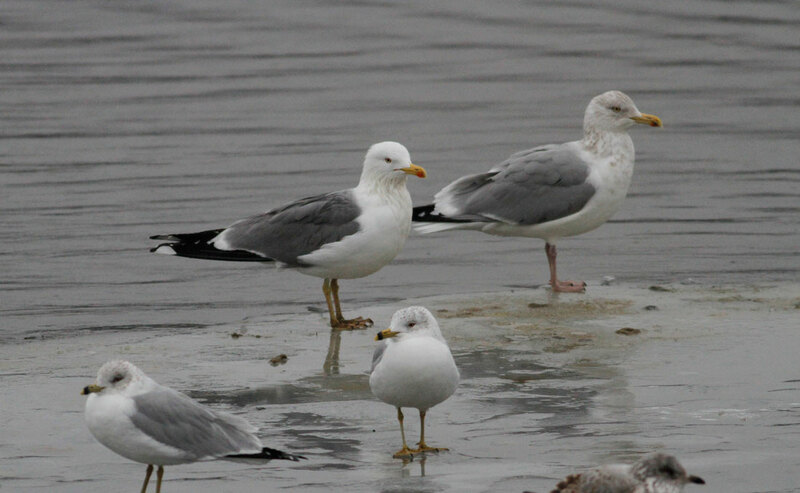 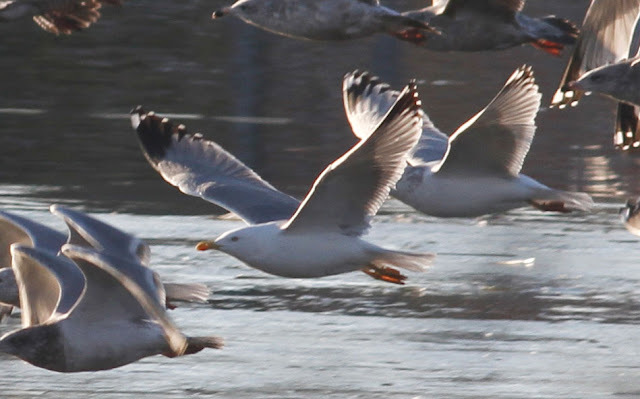 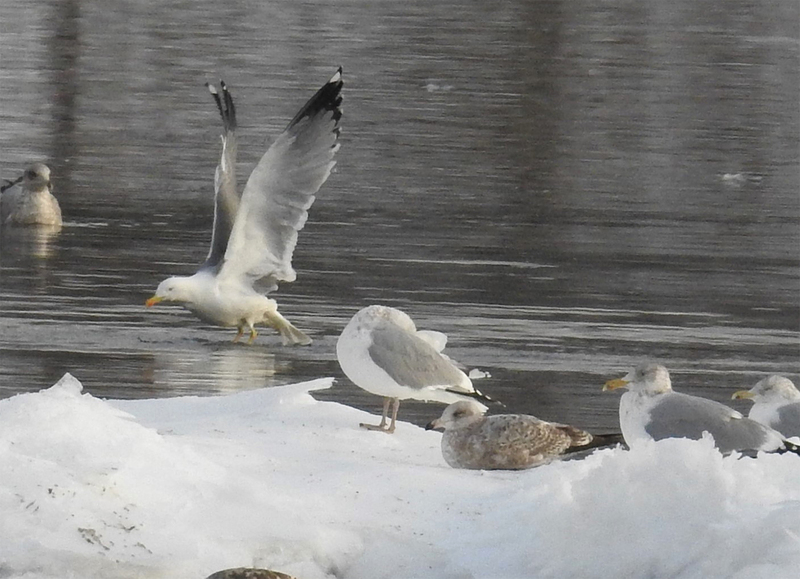 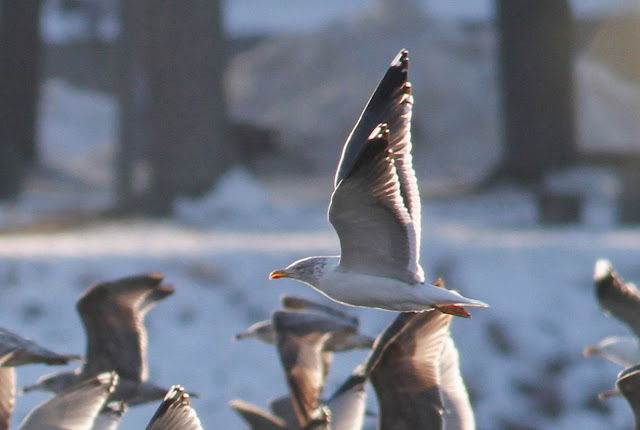 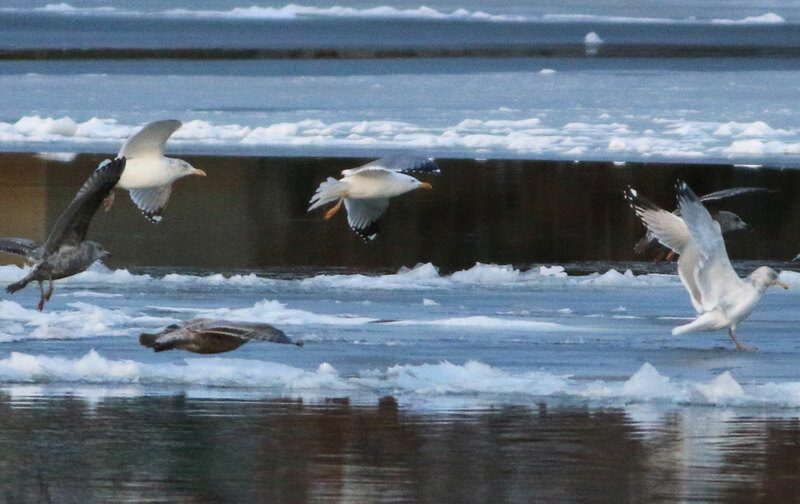 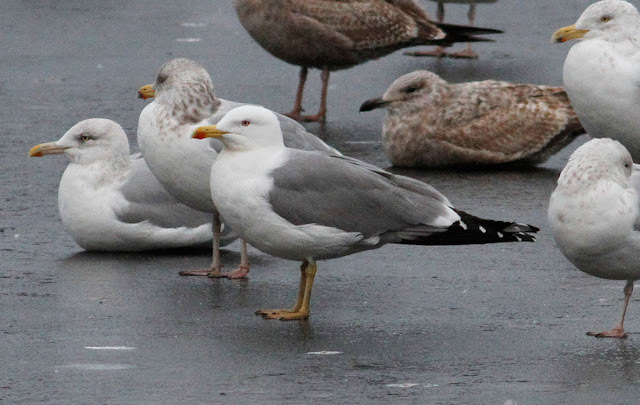 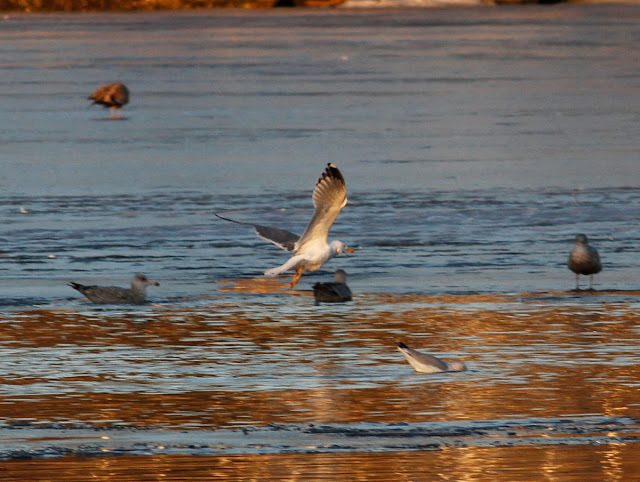 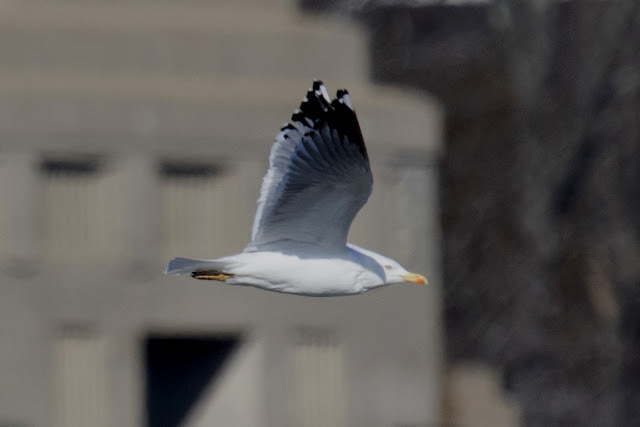 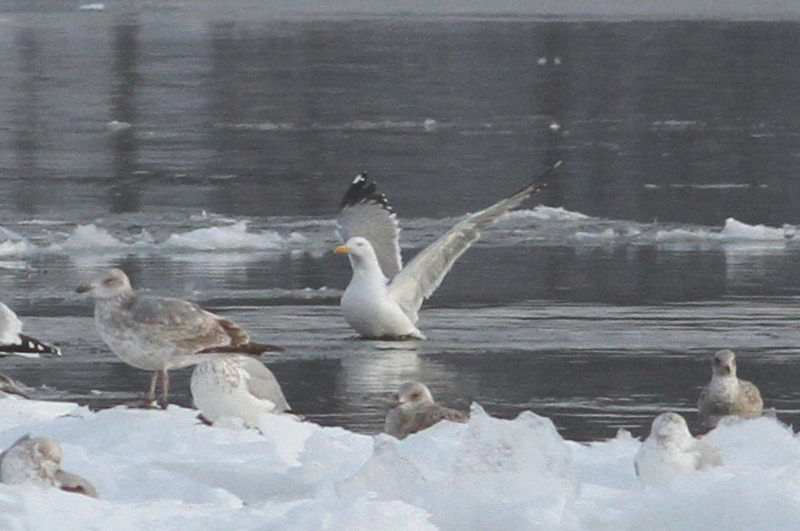 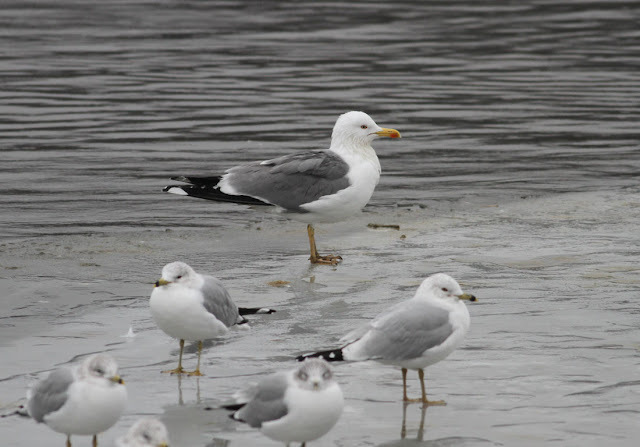 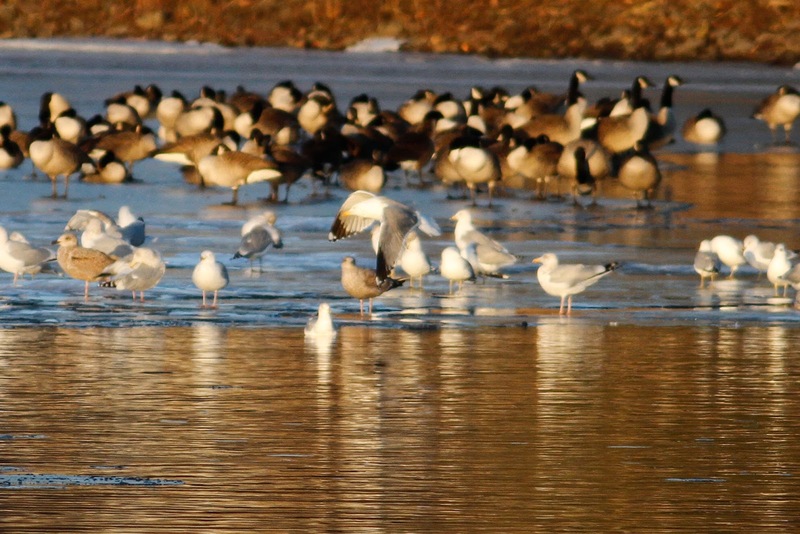 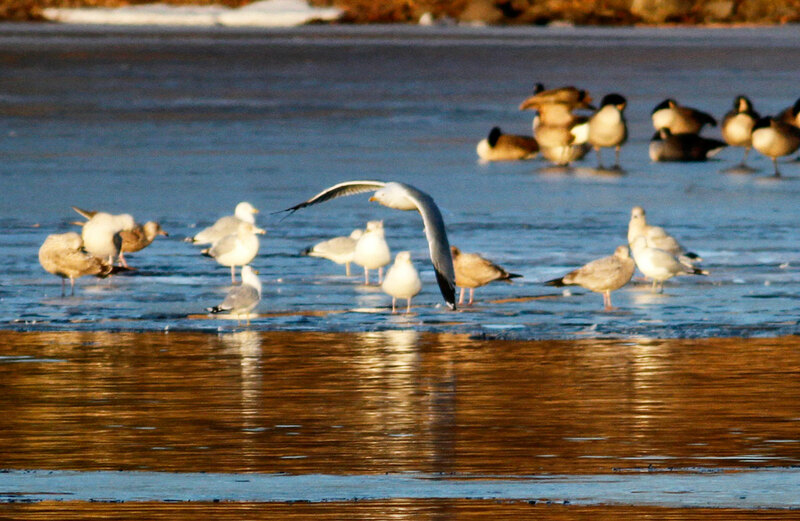 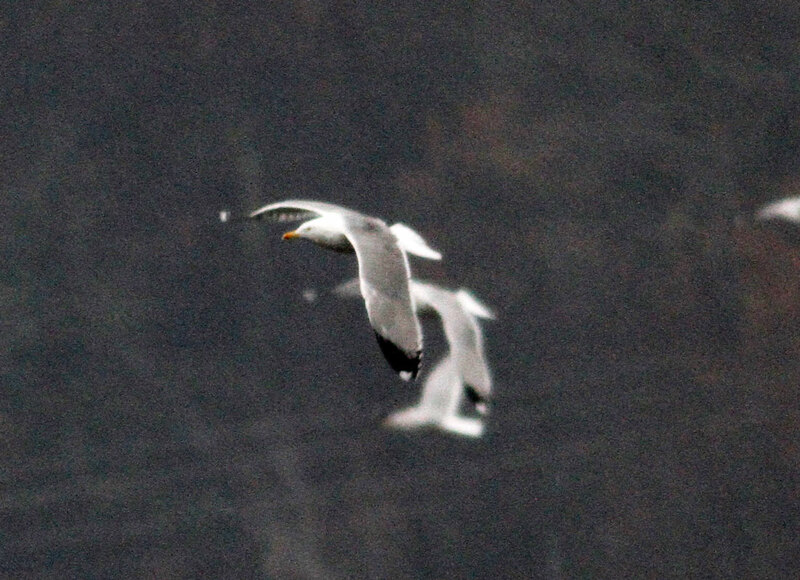 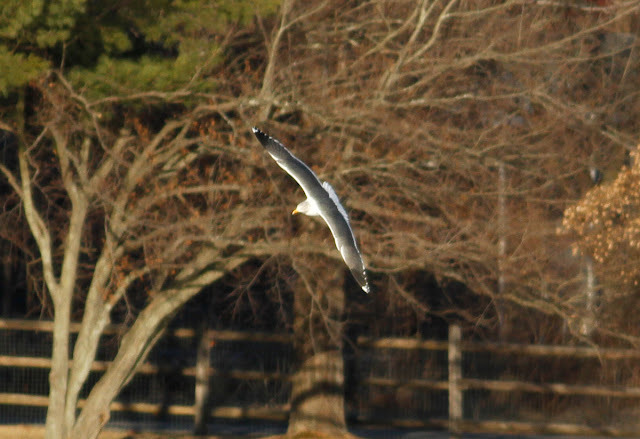 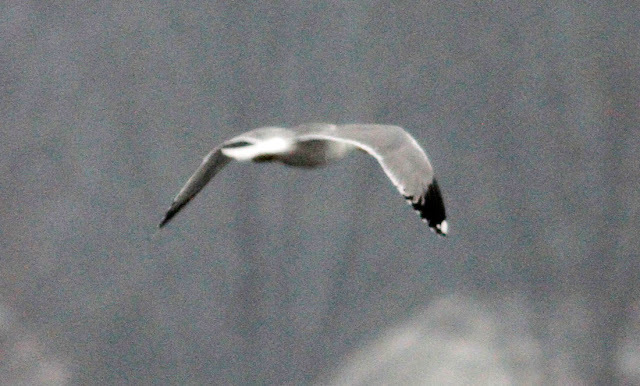 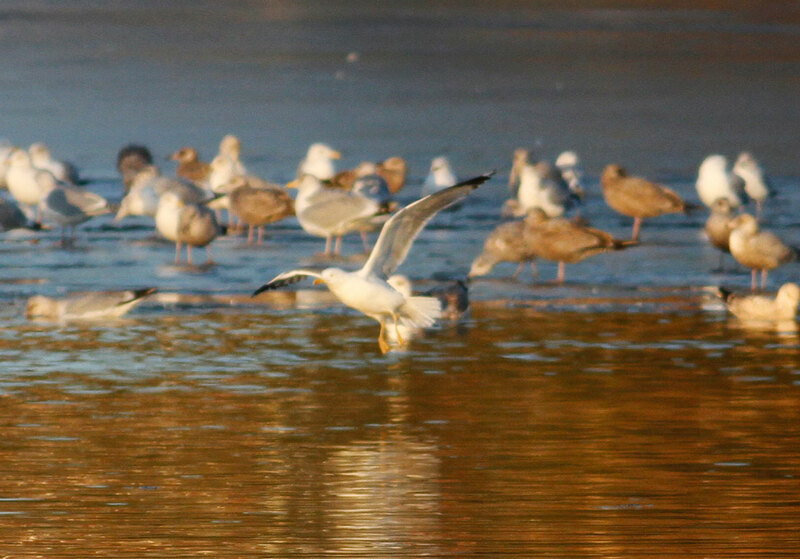 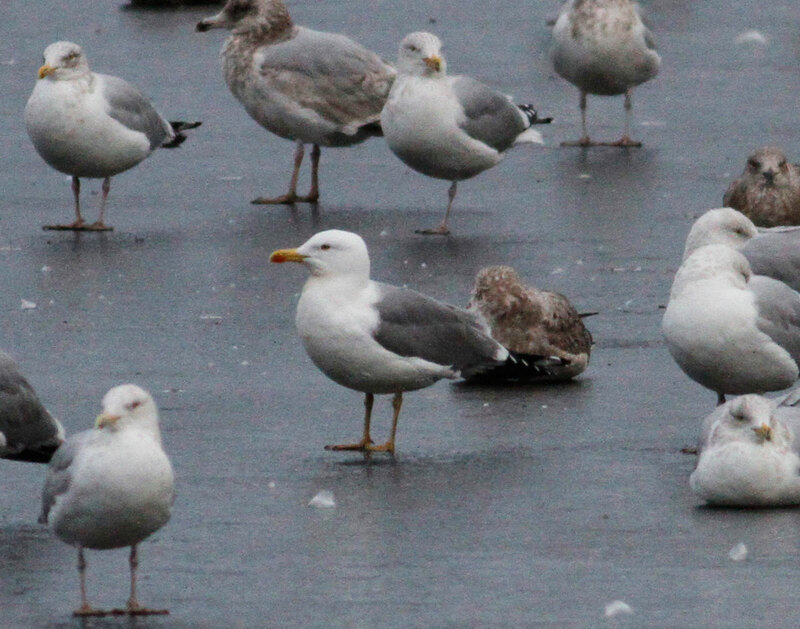 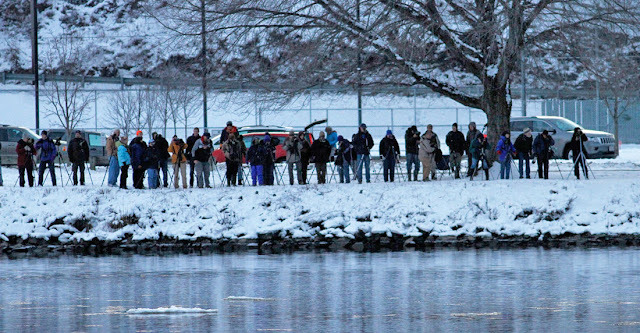 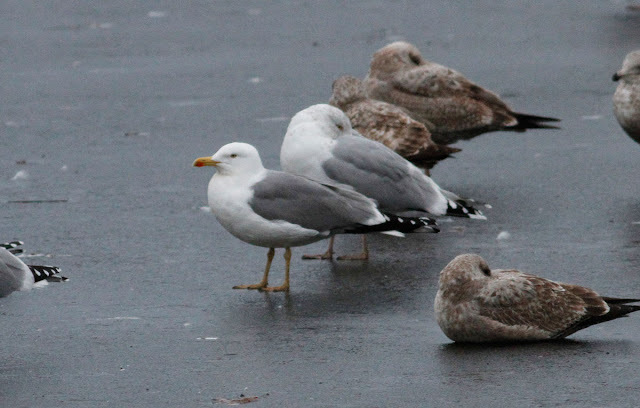 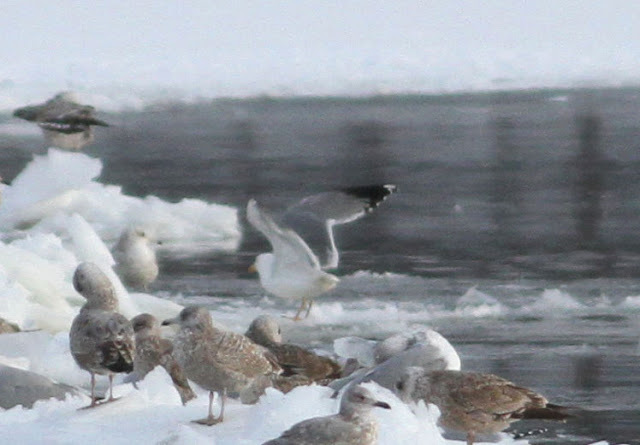 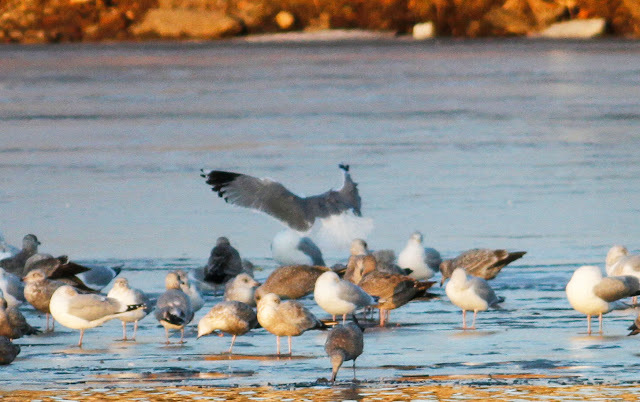 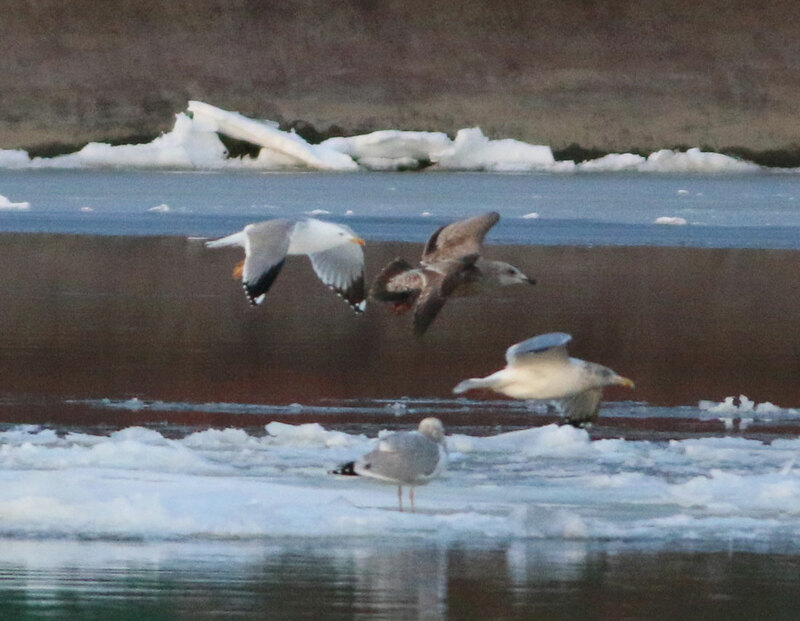 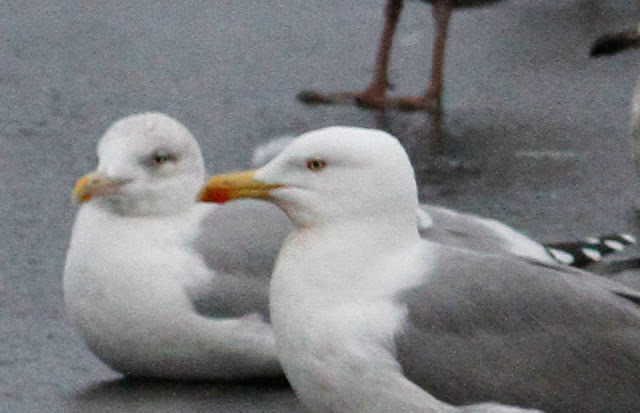 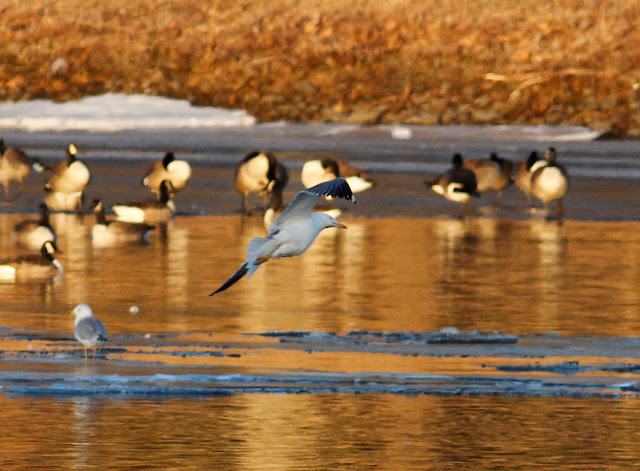 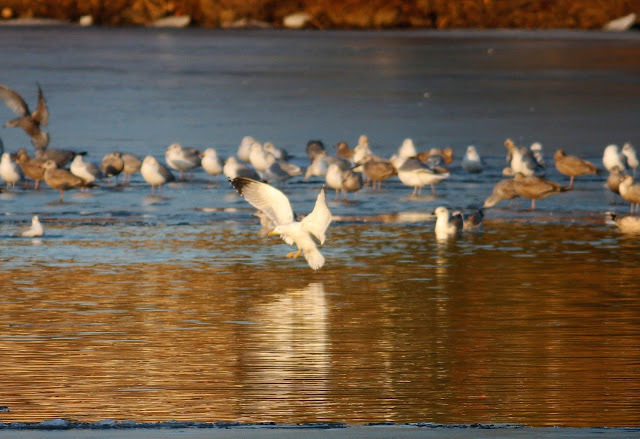 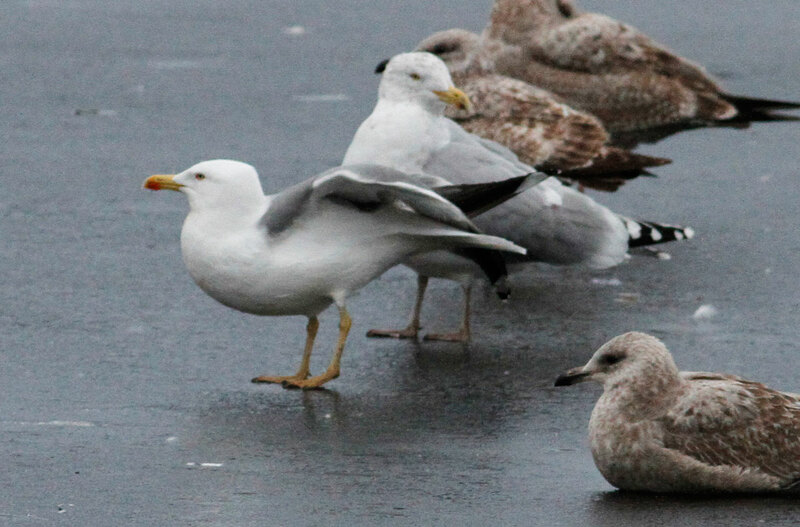 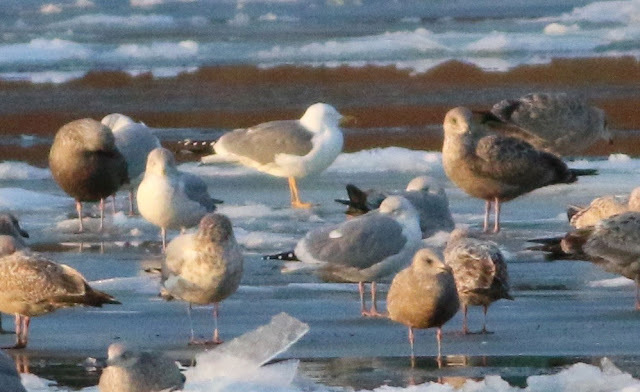 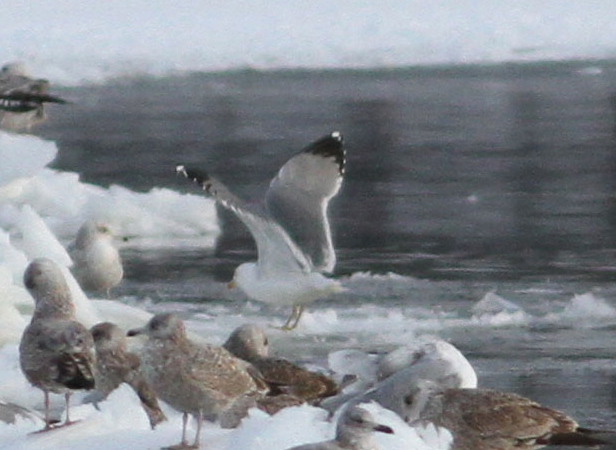 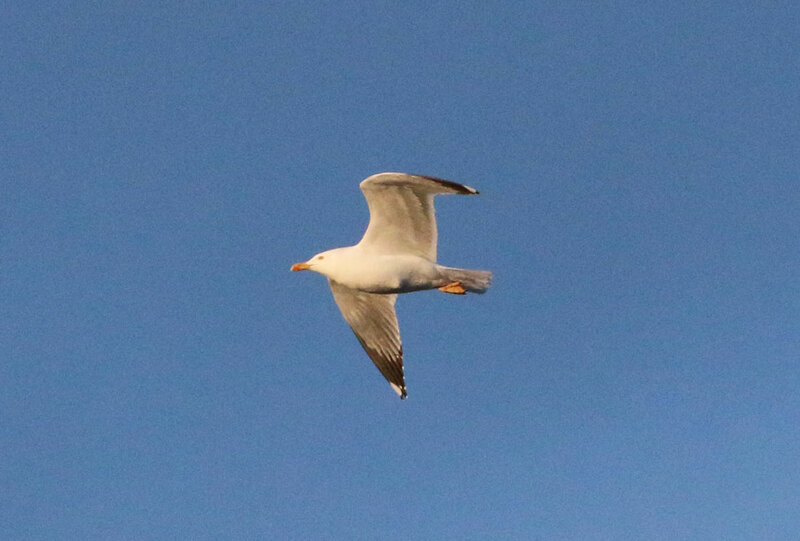 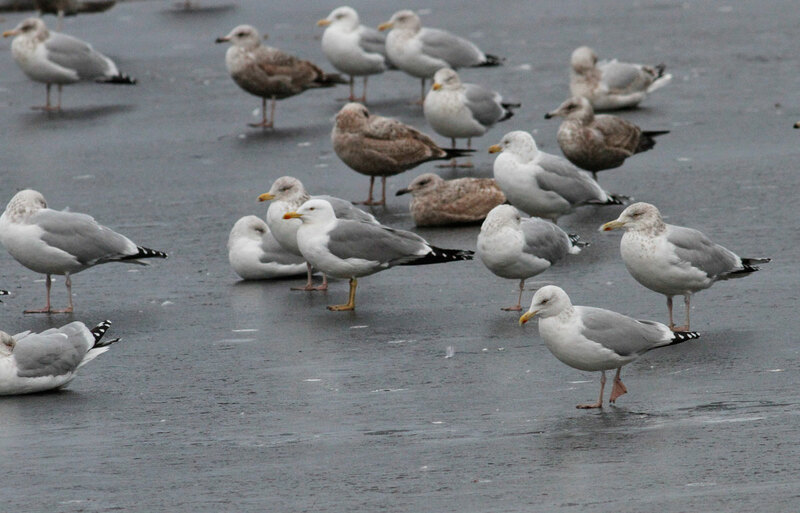 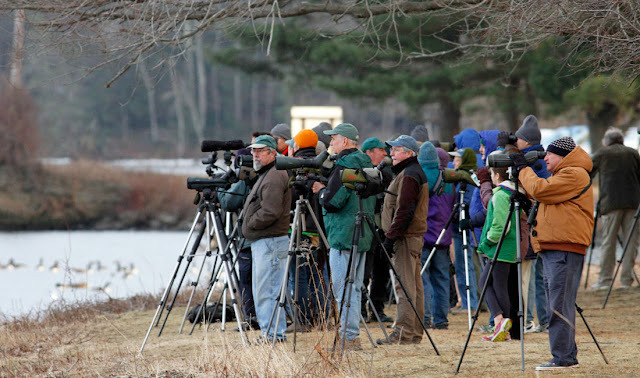 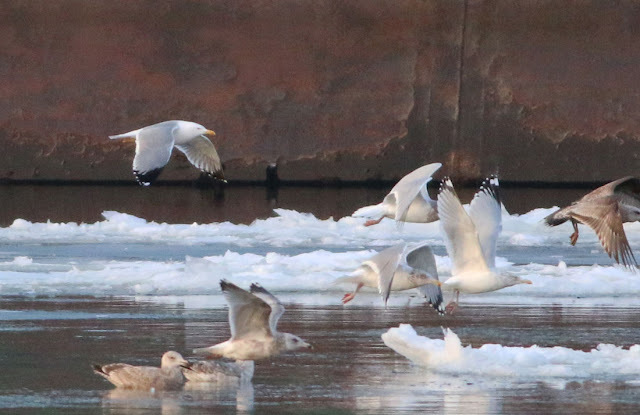 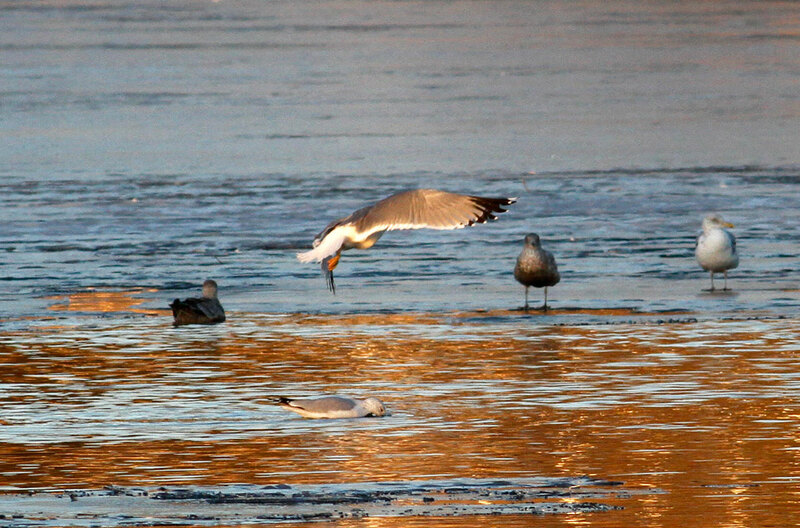 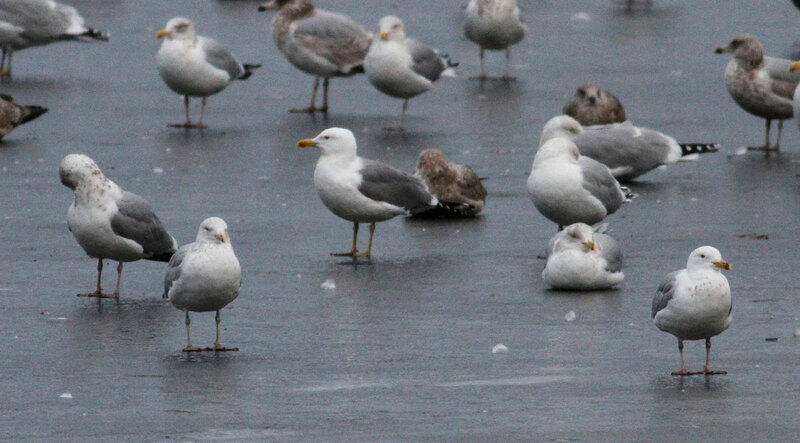 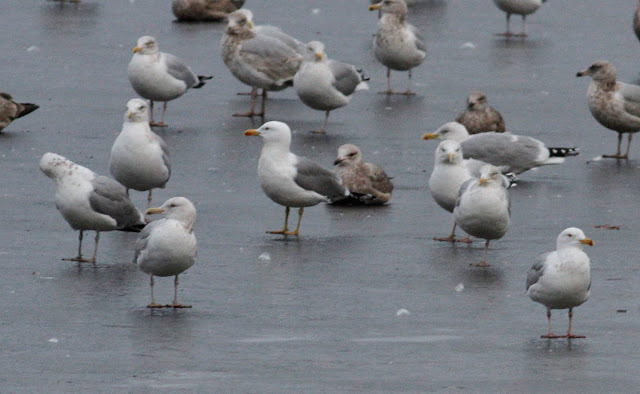 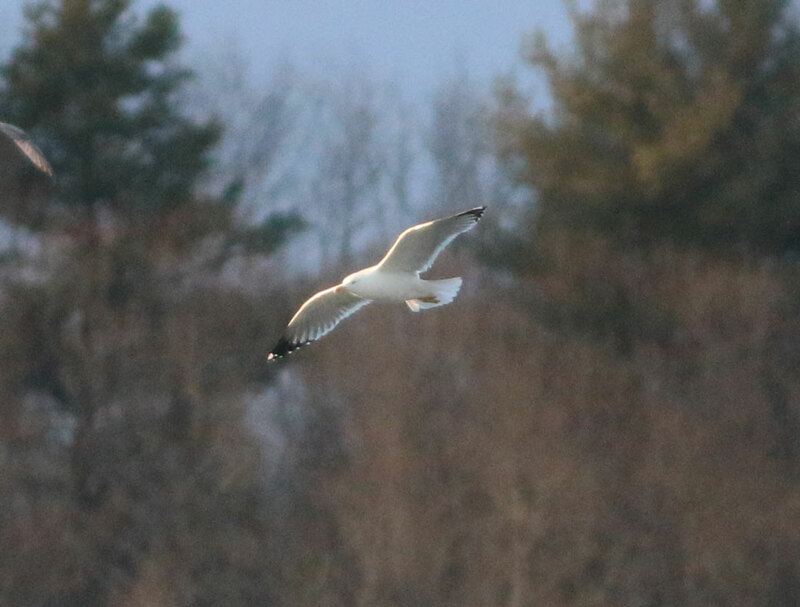 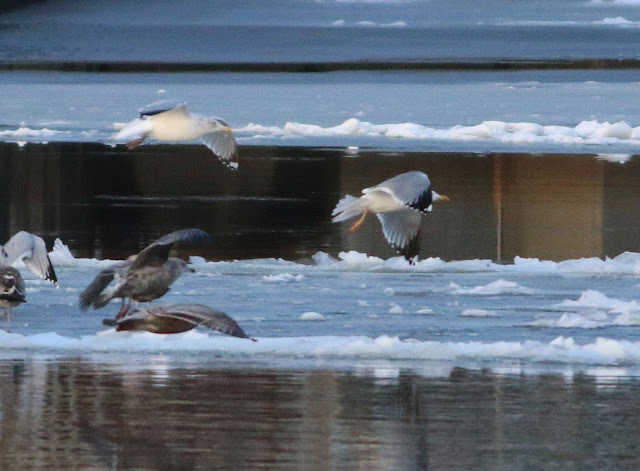 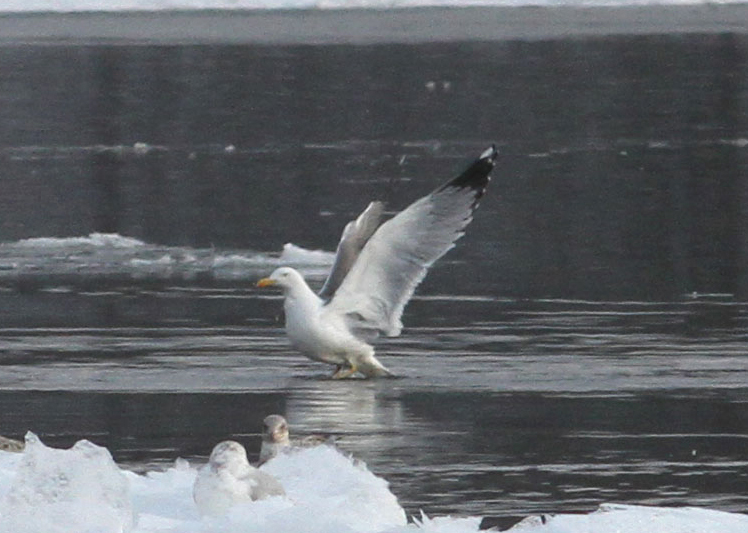 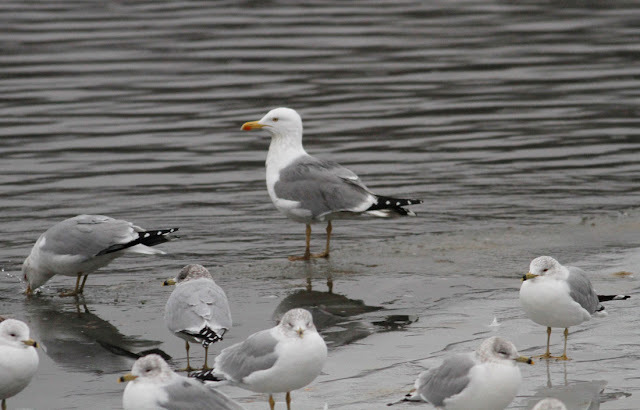 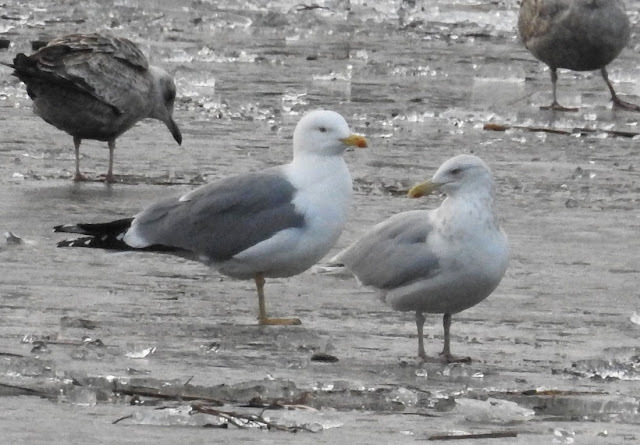 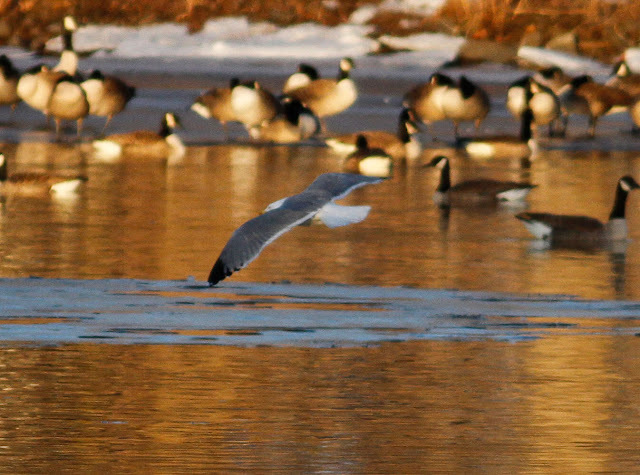 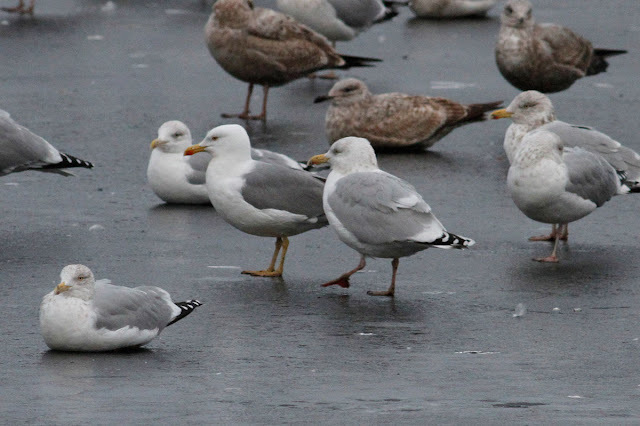 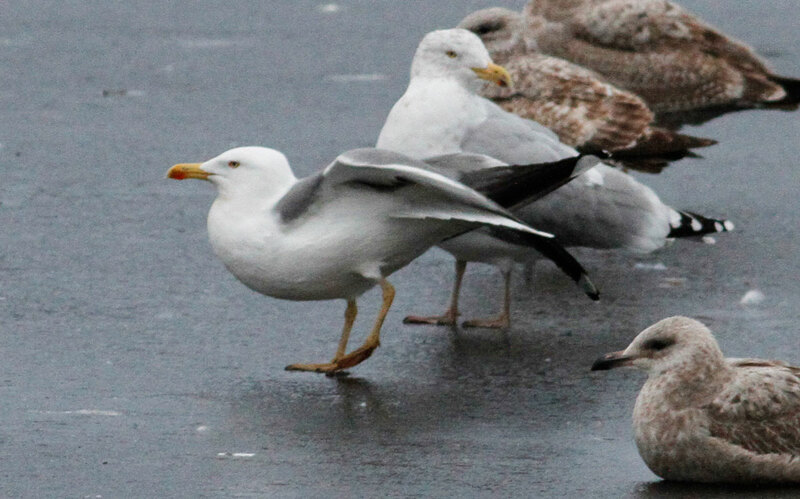 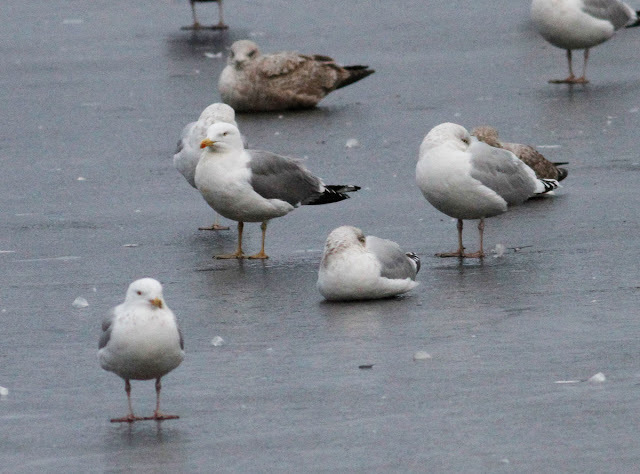 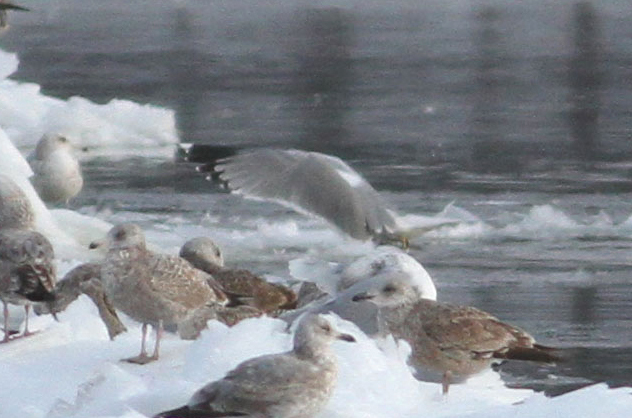 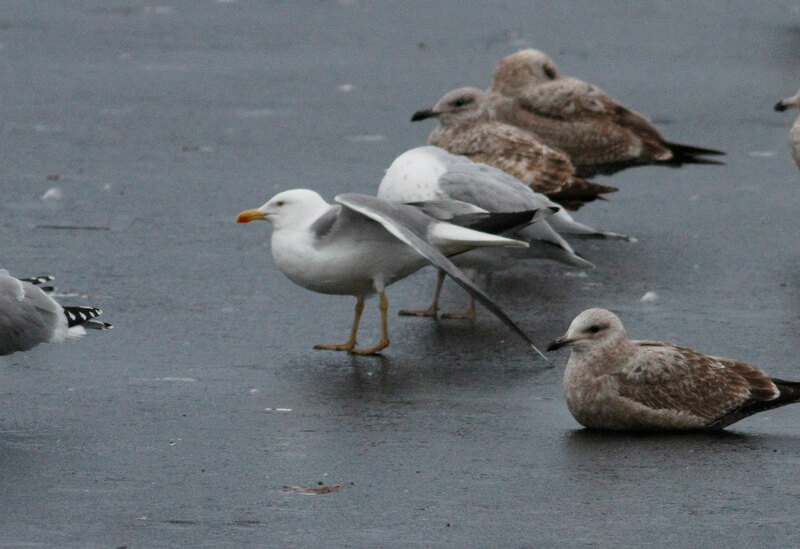 I have enjoyed the discussion about it on the north american gull facebook page. 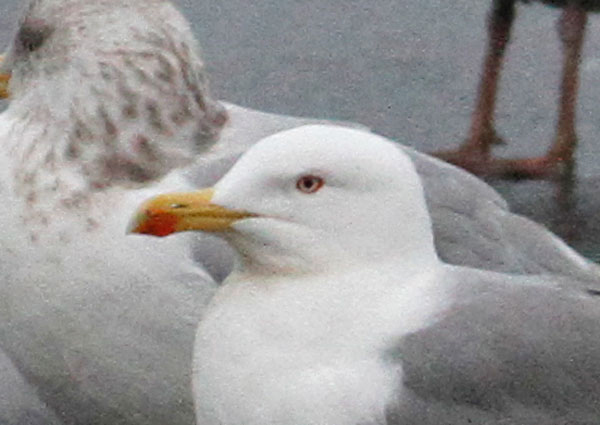 Certainly hope it is relocated.